We support both current and ex partners of individuals attending the perpetrator programme. 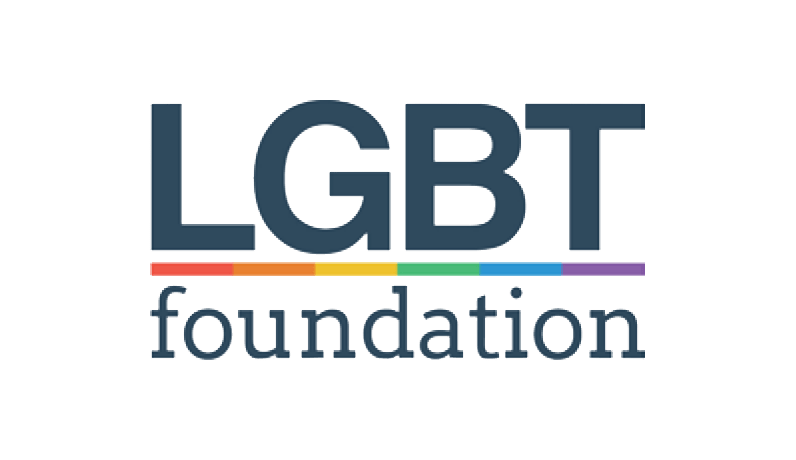 We can support individuals in a heterosexual, gay, lesbian or transgender relationship, whether the perpetrator is male, female or non binary. When we receive a referral for the perpetrator programme we ask for the contact details of any current or ex partners. We then reach out to these individuals to offer support. We understand that you may be uncomfortable to talk about the abuse you have experienced. We will respond to your needs sensitively. The support we offer is led by you, by what you want and need. It is always your choice if you want to engage with us or not. We want to support you to feel safe and secure, whether you are still in the relationship or not. We support you to make decisions about your relationship that feel right for you. Safety advice and information on other services available to you. Support throughout the family court process, where your (ex) partner is on a contact activity order to undergo the programme and your case is being overseen by CAFCASS. In-depth counselling to help you process your experiences. This can include work with issues such as trauma, anxiety and depression. We can offer work on any concerns or questions that you bring around your own patterns of relating. We can also work with any parenting issues or concerns and support you to make any decisions you feel are needed, about your future. Face-to-face support at our office in Plymouth or online or telephone support where appropriate. One off advice and information or on-going support for up to an additional six months following your (ex) partner completion of the programme. If your (ex) partner disengages from the programme we will continue with your support for up to six months. We work in collaboration with other agencies to ensure the wellbeing and safety of you and any children in the family. You will always be included in communication with other agencies in accordance to our confidentiality policy. Your partner support worker will treat all information about you confidentially, within Ahimsa. Whilst relevant information is shared within the service, it is never revealed to your partner or ex partner. Where there is a concern for the safety of you, your children or others, this will be discussed with you and shared with other agencies responsible for safety. Is it safe for me to attend if my ex partner is attending the programme? Your safety and wellbeing is our priority. We will work with you to ensure you can access the service when it is safe for you to do so. Your (ex) partner will not know at any point if you have taken up the offer of support or not. very difficult subjects, which otherwise would not have been discussed. 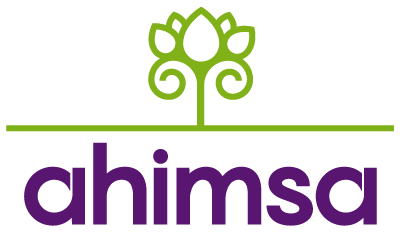 Ahimsa is an invaluable lifeline to all involved in domestic abuse. The atmosphere is very calm, reassuring and boundried. The therapists are skilled and create the space and time needed for traumatised people to open up. It is a great service that helped my family overcome what they were going through. There are not enough words to express the significance of Ahimsa in my life. children's father, without judgement or consequence has been invaluable. abuse, by helping me to understand it wasn't my fault, and more importantly that I didn't deserve it.